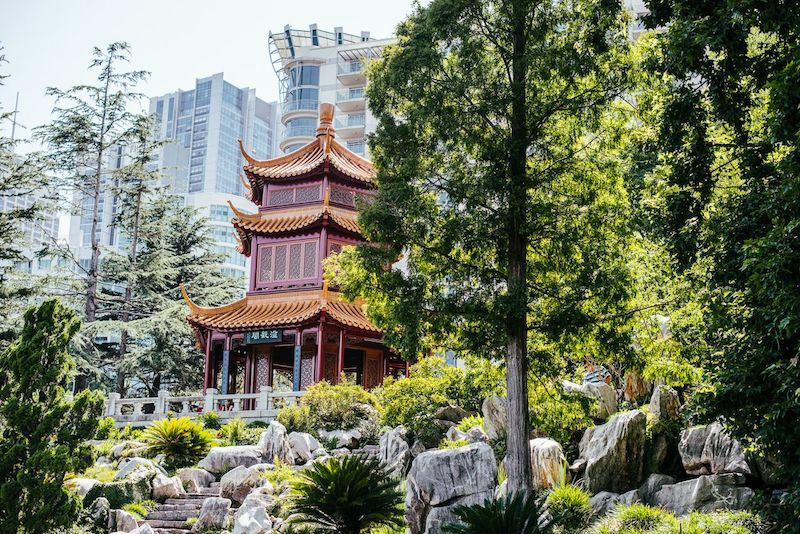 The Chinese tea gardens gets the official Lotus treatment with the opening of The Gardens. 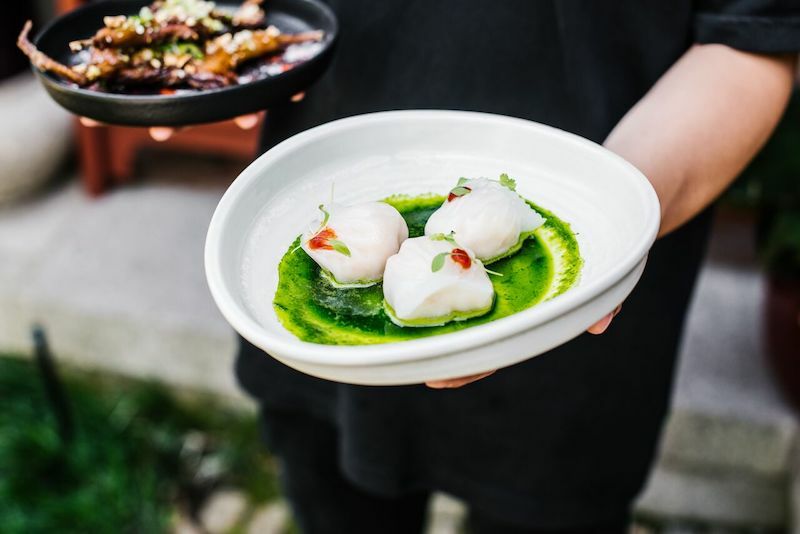 Lotus Dining has brought formidable force to Sydney’s restaurant scene, peppering the city with contemporary pan Asian cuisine with eateries including Madame Shanghai, Fujisaki, Lotus Dining (various locations) and Bings Bao and Beer. Now the iconic Chinese Garden of Friendship is getting the Lotus treatment, with the opening of their latest venture to date inside the tea rooms – The Gardens by Lotus. Nestled amidst the lush greenery and tranquil lagoons is a modern interpretation of a traditional Chinese Teahouse by day and a localised Sichuan Restaurant by night. “The Gardens is an exciting new challenge for Lotus Dining Group but one that brings a truly rewarding experience both for the Lotus Dining team and our valued guests”. 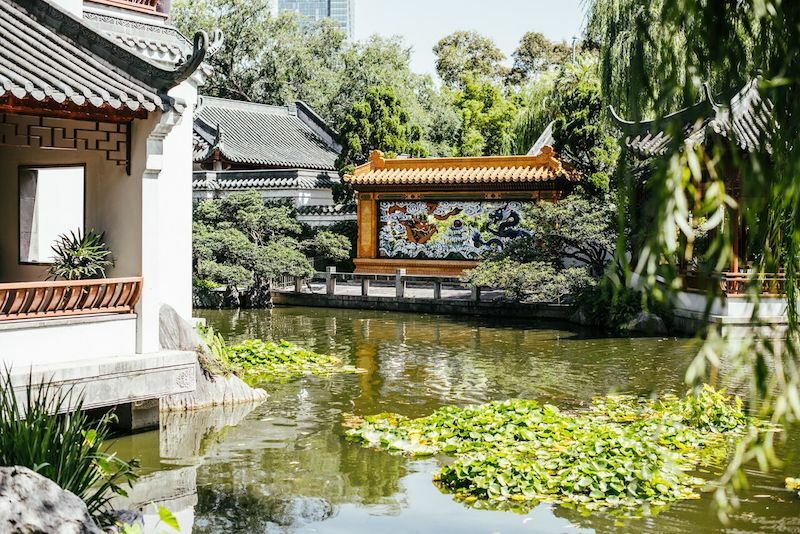 “We are honoured to be located in the iconic Chinese Garden of Friendship in Sydney and to be able to share our interpretation of Chinese cuisine with a modern Australian touch, a true reflection of this multicultural space”. The menu compliments the location, serving up traditional Chinese high tea alongside a Yum Cha menu. 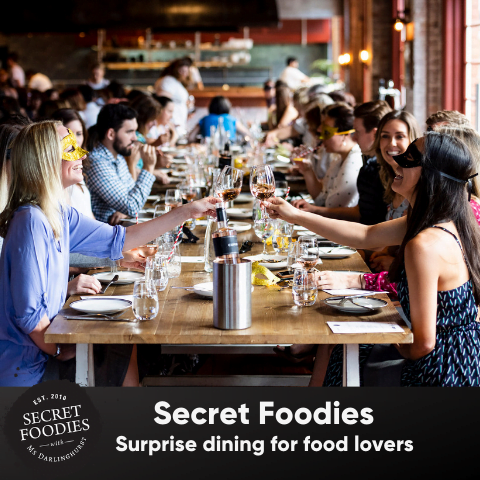 Highlights from the food menu include Squid Ink Dumplings, Pork Xiao Long Bao, Pan Fried Lamb, Leek Pancakes, Hainan Chicken, Salt and Pepper Tofu Salad and Mango Pudding. Come nightfall, the menu transforms into a local Sichuan showcase, featuring the likes of Cured Duck with Garlic Shoot and Celery, Chicken Fillet with Mustard Seed and Triple Chilli, plus a new Lotus signature, Fried Chilli Mud Crab as well as Lotus’ famous dumplings. To celebrate the Chinese New Year and running for 2 weeks only, 2 sharing banquets will be specially released, both 8 courses for $88 and $128, the latter a seafood dominant offering including Chilli Lobster. The Gardens by Lotus is open 7 days, 10am to 5pm. 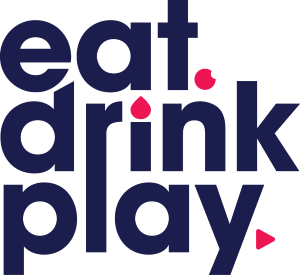 Dinner from 1st February 2019 will operate from 6pm-late.